02 February: After several AFRINIC members reporting receiving emails bearing the AFRINIC logo and soliciting the sale or lease of IPv4 address blocks, we reminded the community that the use of this logo was not authorised and that the current policy does not allow for sale or trade of IPv4 address space. 10 February: The call for volunteers for the 2016 NomCom was issued. 11 February: We opened the call for presentations for the upcoming Africa Internet Summit 2016 (AIS'16). 24 February: The list of countries selected to host the AFRINIC IPv6 and Internet Number Resource Management Workshops in 2016 was published. 25 February: The selected members of the NomCom 2016 was announced. Why uptake of Internet remains lowest in Africa? 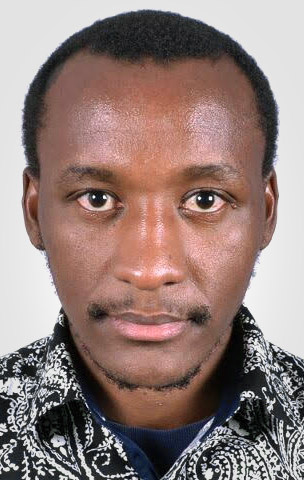 Mwendwa Kivuva, AFRINIC community member, explains how African organisations would benefit from becoming a member of AFRINIC and his concern over the low Internet penetration rate in the African region in this article published by the Daily Nation. 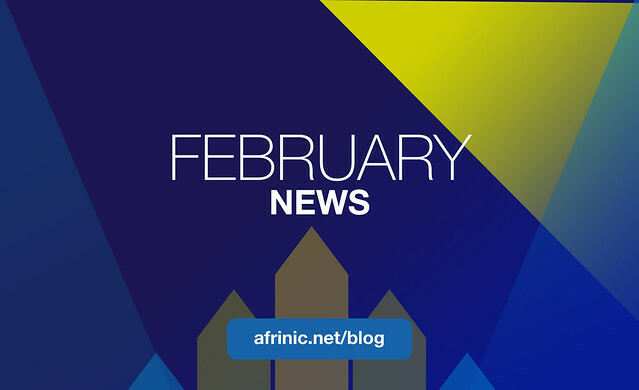 "In the first week of December, an important meeting, the Africa Network Information Center (AFRINIC-23) took place in Pointe Noire, Congo-Brazzaville, to discuss Internet Number resources policies in Africa..."
Read the full article on the Daily Nation here. AFRINIC policies are a set of guidelines and processes that determine the manner in which Internet Number Resources (IPv4 Addresses, IPv6 Addresses and Autonomous System Numbers) are distributed by AFRINIC to operators of IP networks in Africa. The method through which these policies are developed (commonly referred to as the Policy Development Process, or PDP) is open, transparent and bottom up. Policies are developed by the Policy Development Working Group - PDWG, which constitutes anyone, anywhere that is interested in participating to Policy Development in the region, irrespective of nationality, gender, age, race, wealth and health. The PDWG is administered by two co-chairs, also elected by the same community that constitutes it, at AFRINIC Public Policy Meetings.